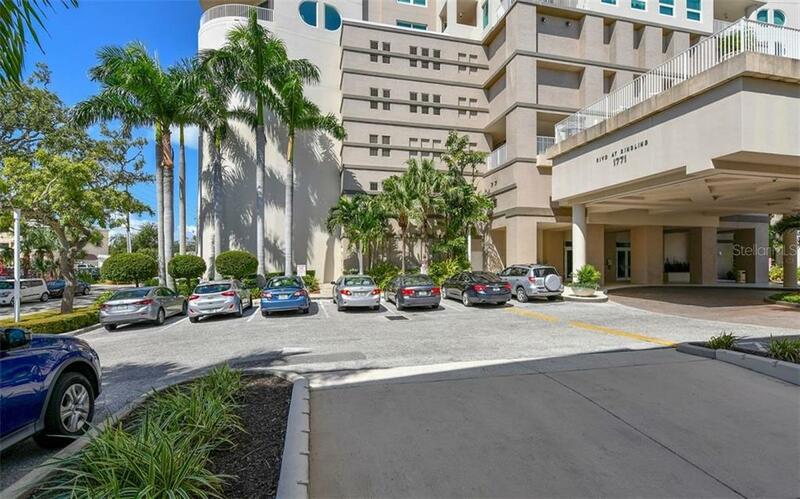 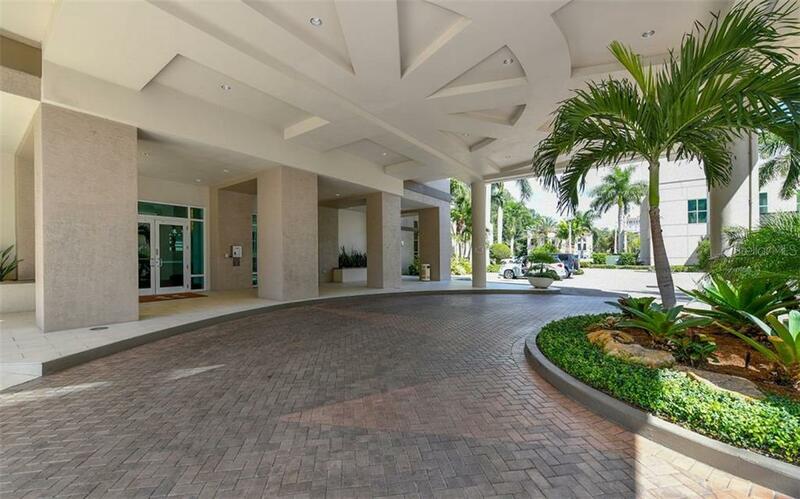 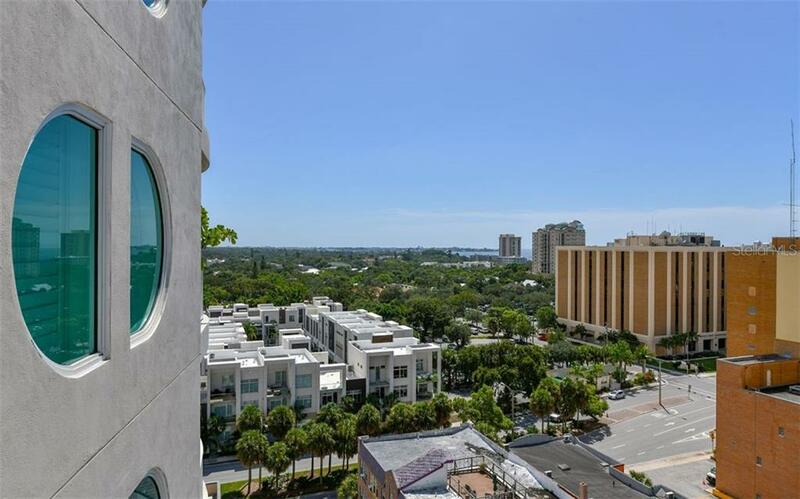 Ask a question about 1771 Ringling Blvd #1011, or schedule a tour. 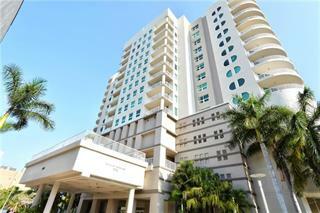 PRICE REDUCED....OWNER IS VERY MOTIVATED AND WILL CONSIDER ALL OFFERS! 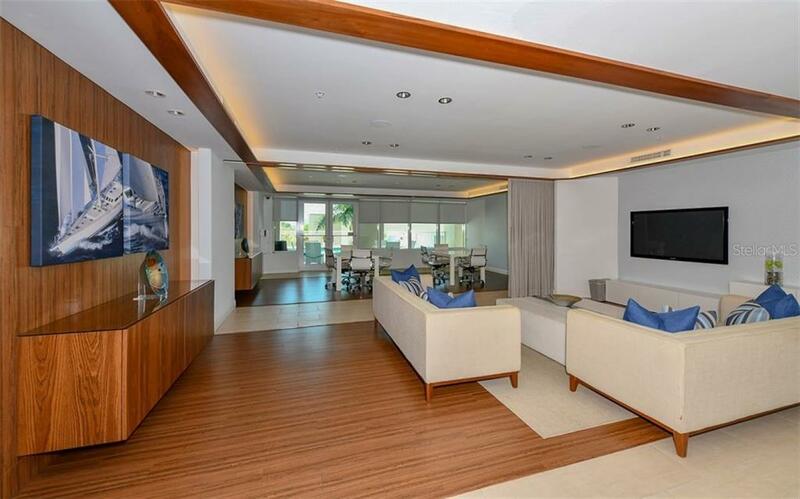 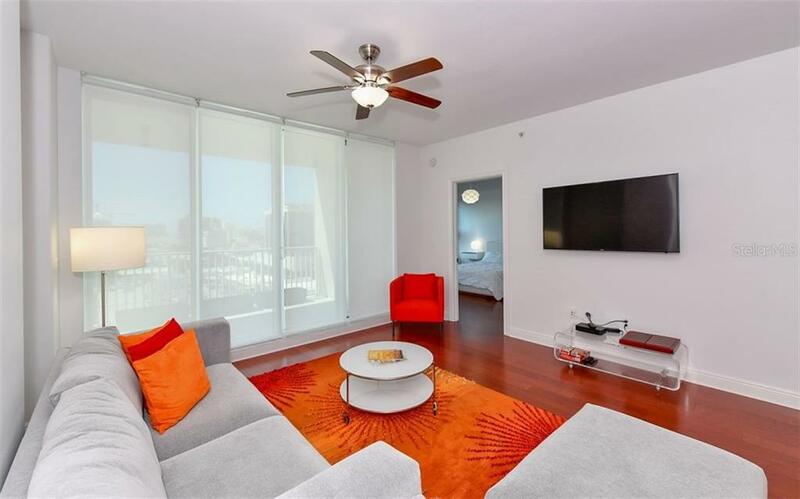 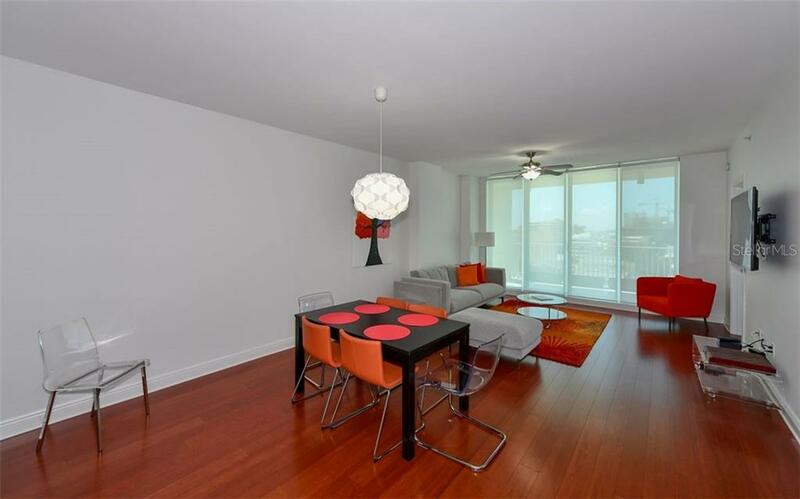 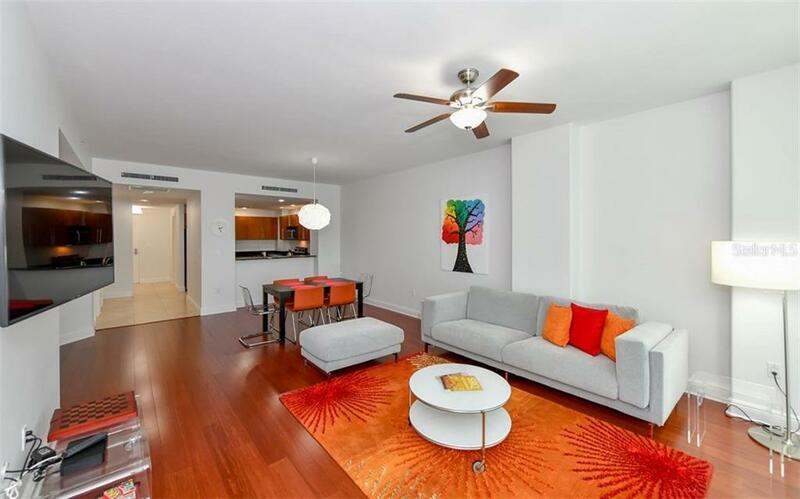 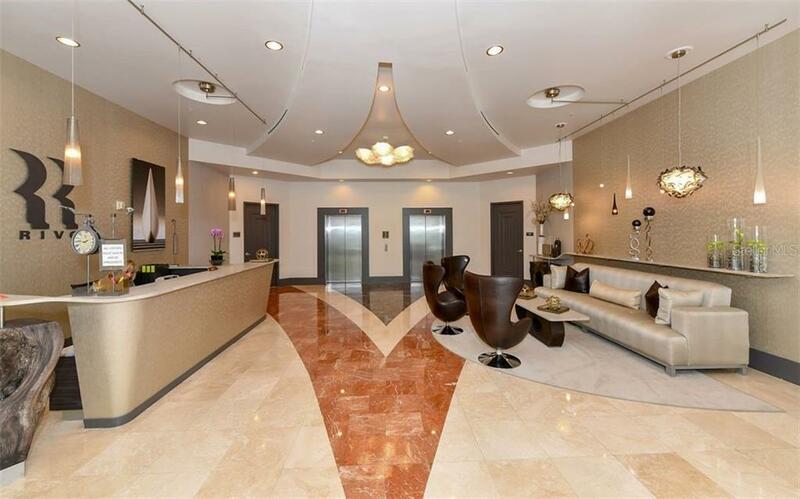 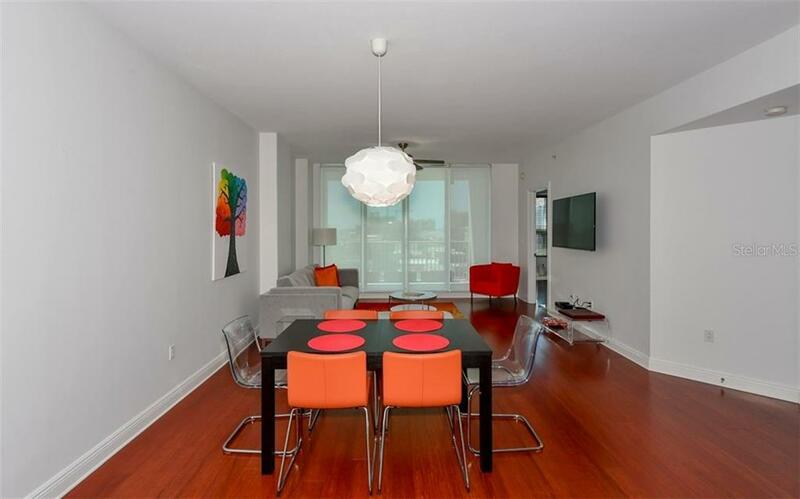 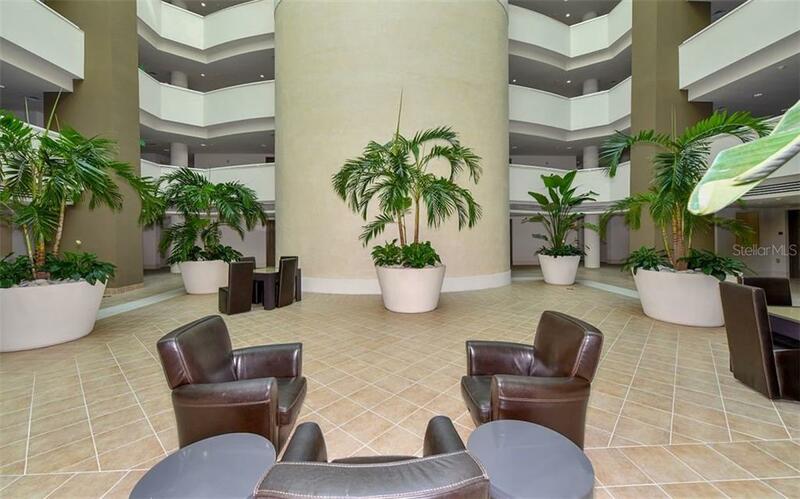 Bright and airy, this 10th floor condo is being sold FULLY FURNISHED. 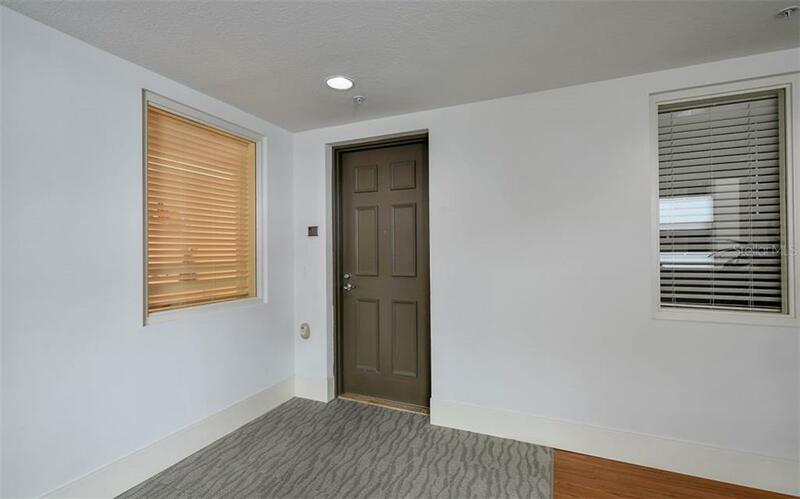 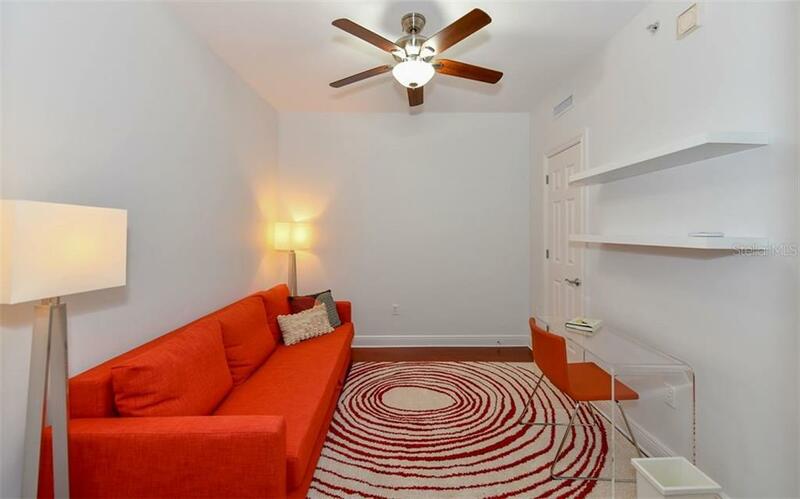 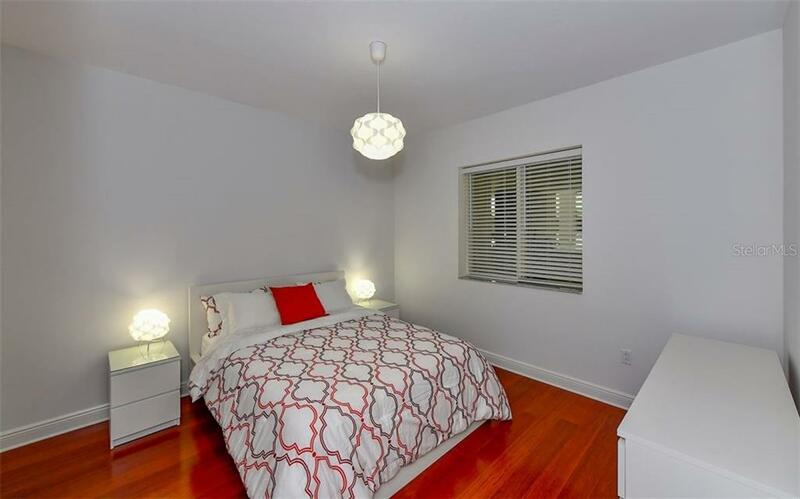 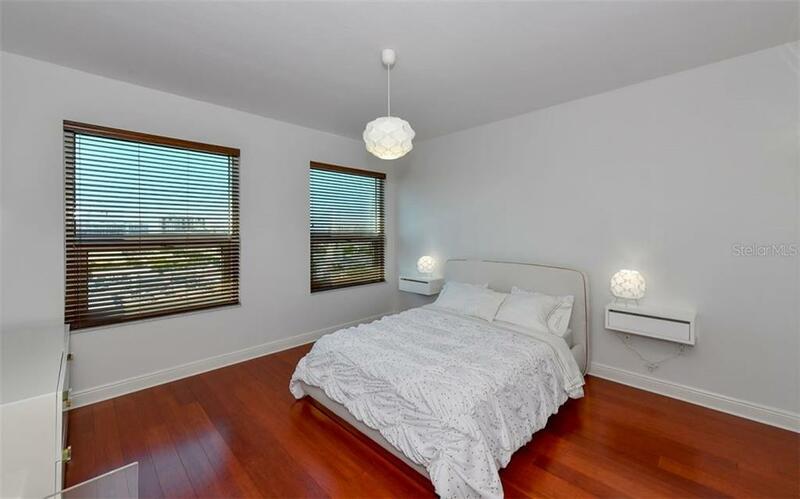 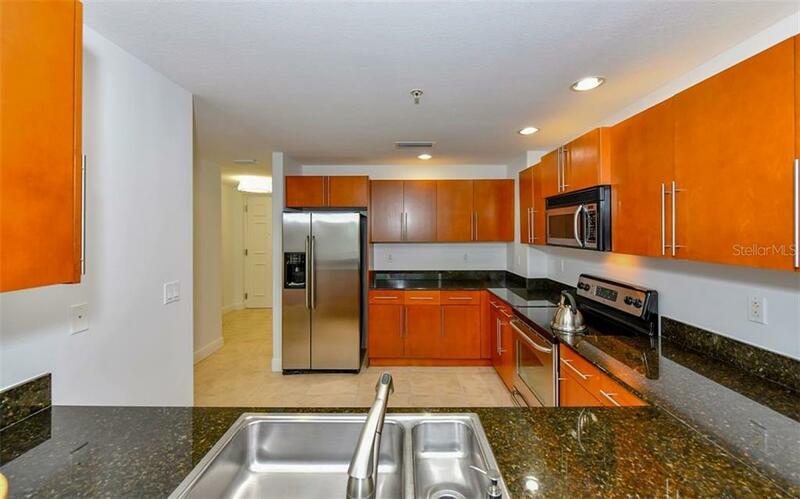 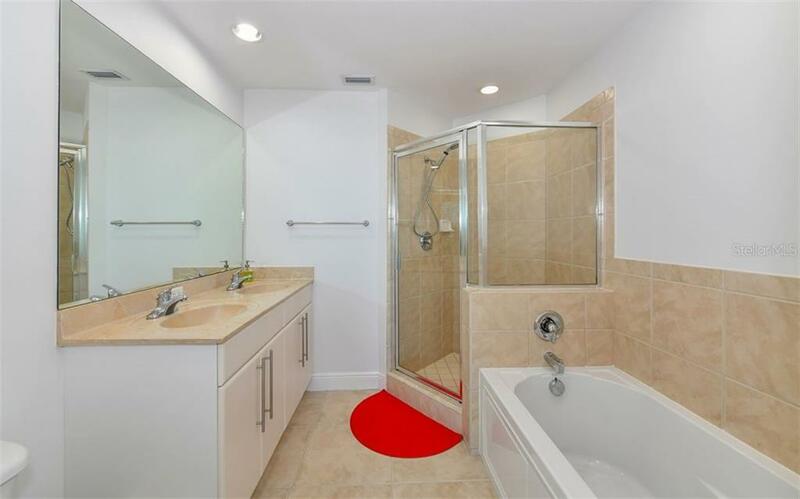 This unit was rarely used by current owners so the paint and decor are still fresh and new. 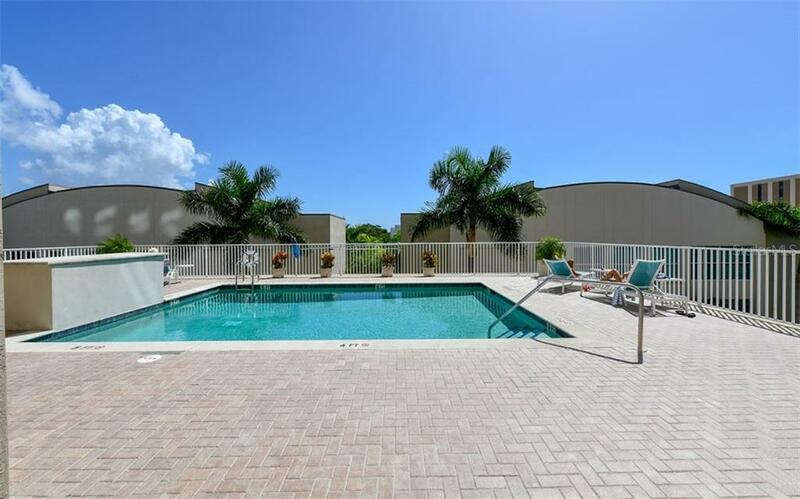 (H... more.ot water tank and valves were replaced Sept. 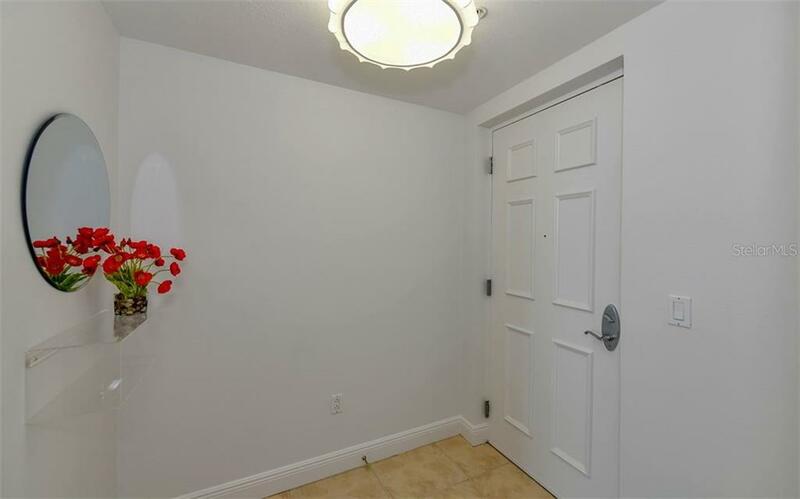 2018.) 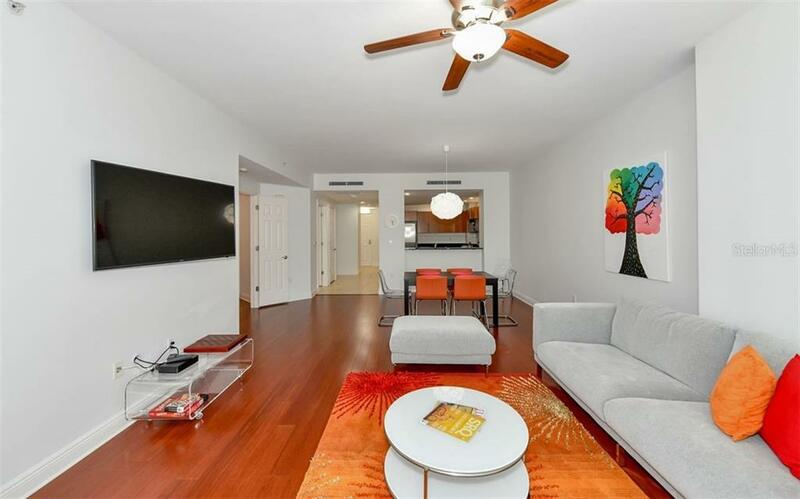 The open floor plan has dark cherry hardwood flooring in great room and all bedrooms. 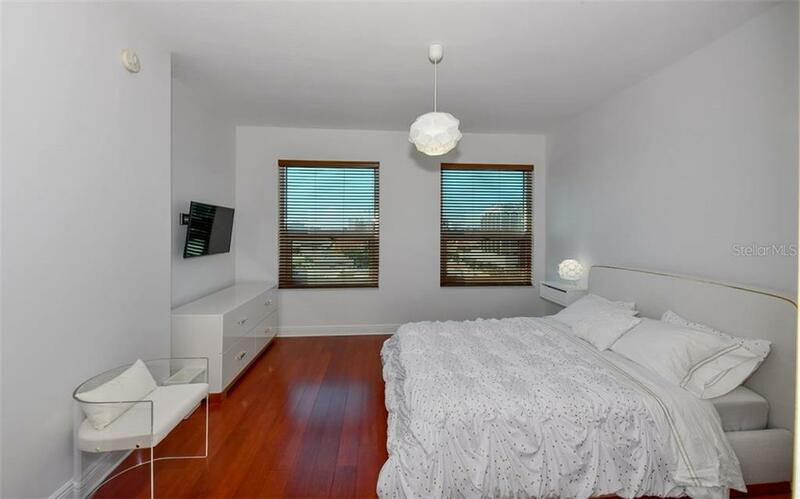 The 3rd bedroom is currently being used as a den, and comes with a pull out sofa bed. 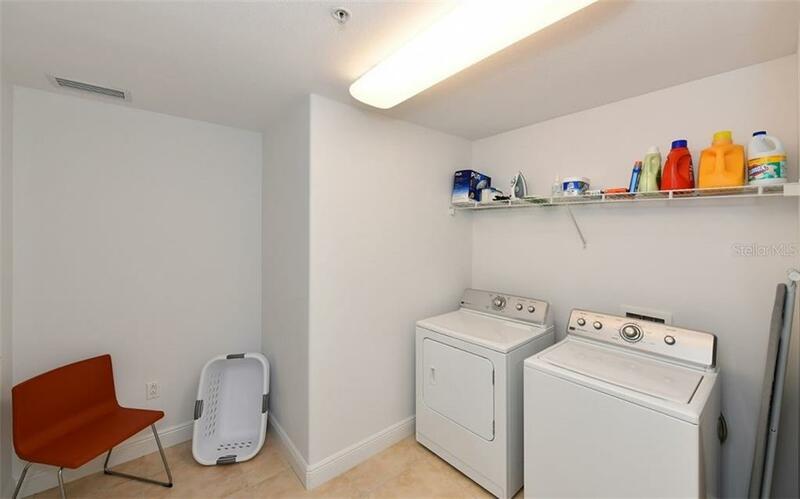 A full laundry room gives extra storage and adds to the spaciousness of this lovely unit. 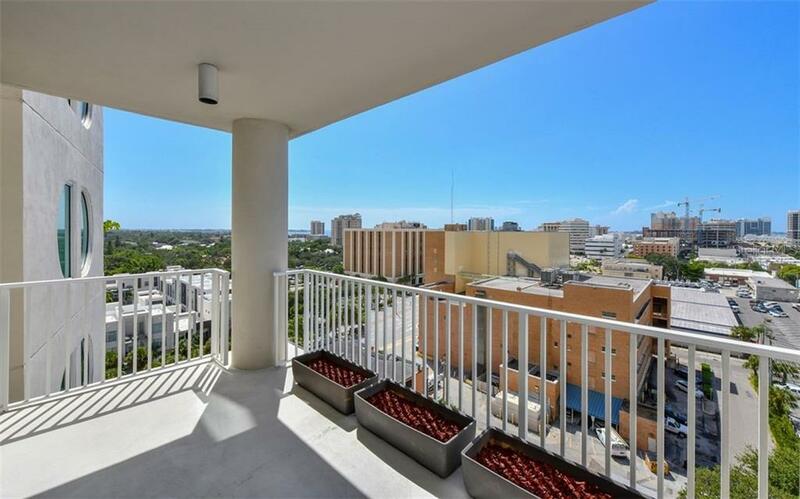 There is a partial view of the bay from the large balcony. 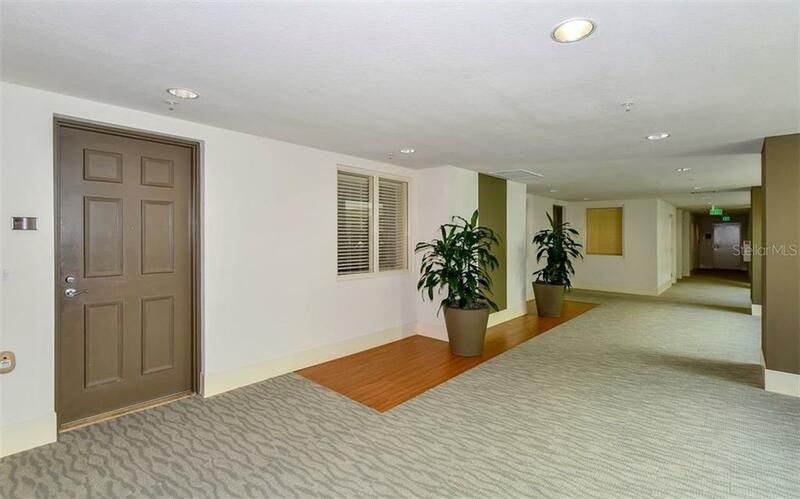 Secure parking for 1 car under the building and dedicated storage are included. 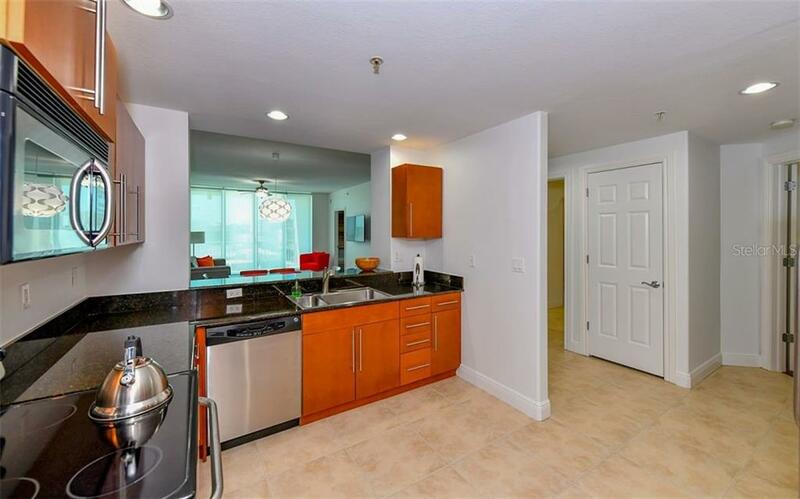 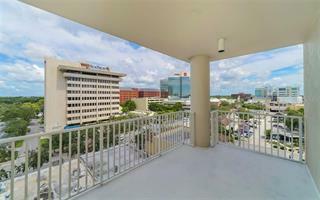 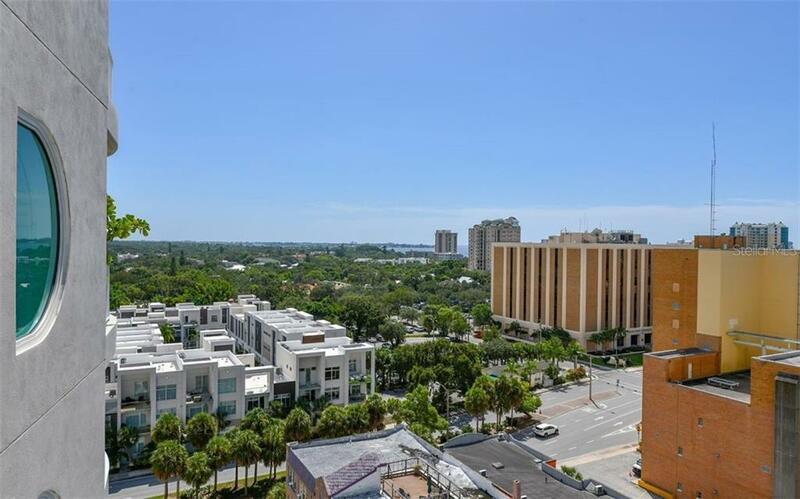 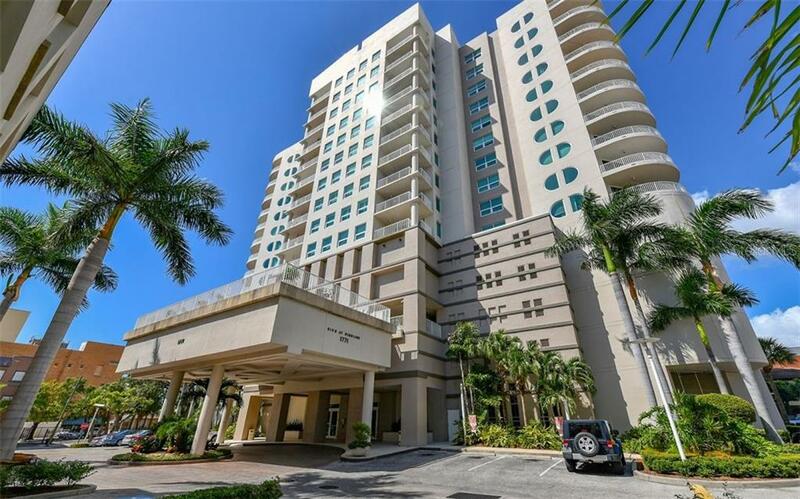 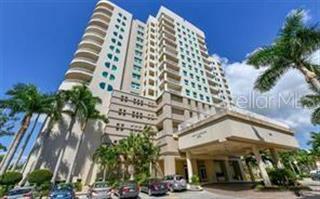 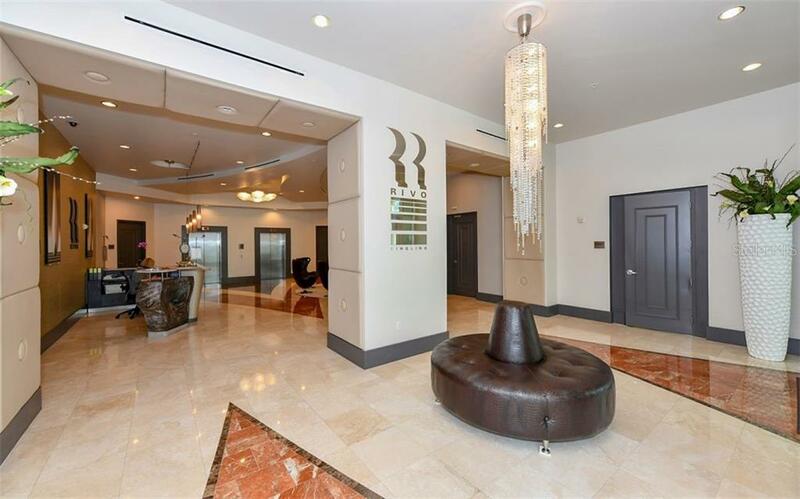 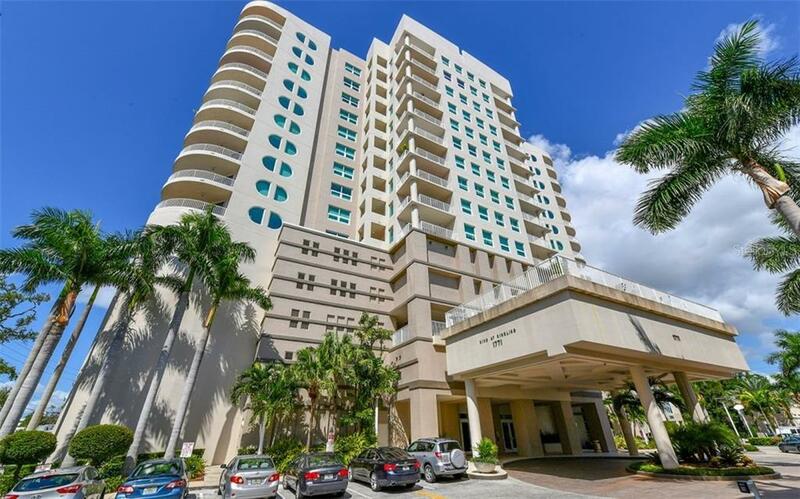 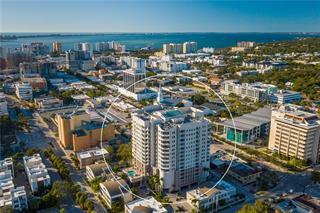 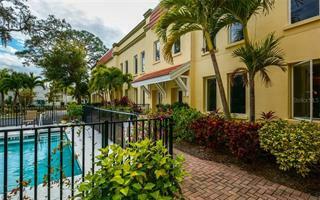 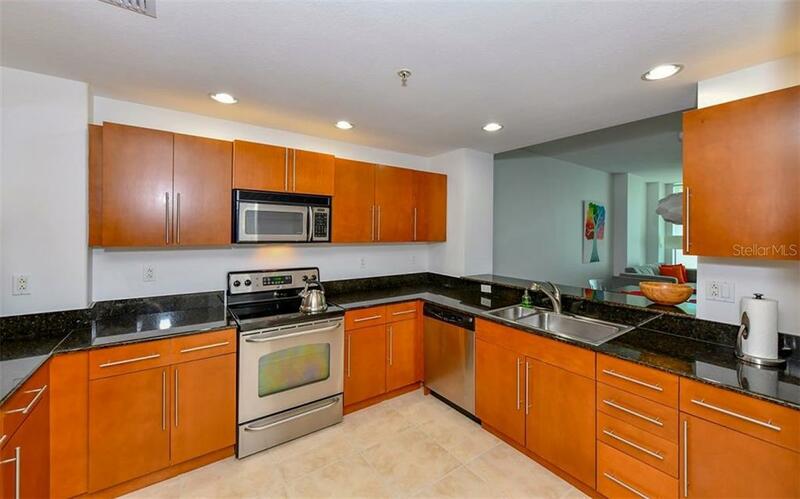 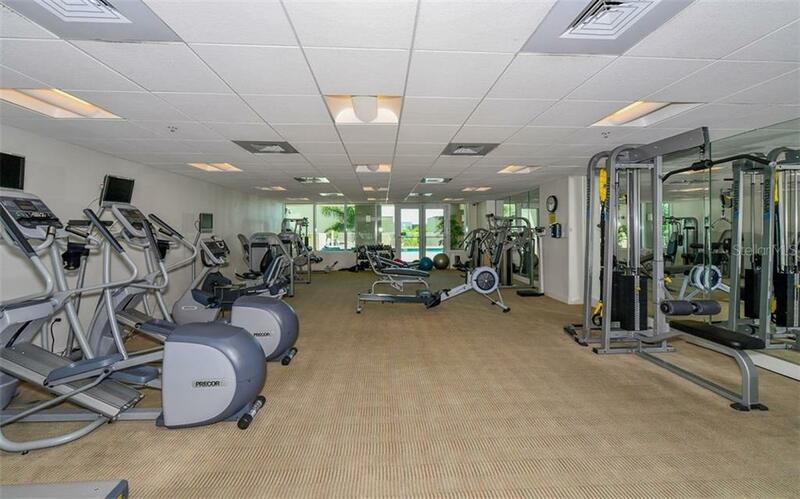 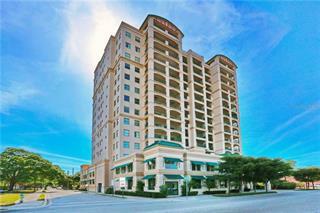 Rivo at Ringling is a contemporary high rise located in the heart of downtown Sarasota. 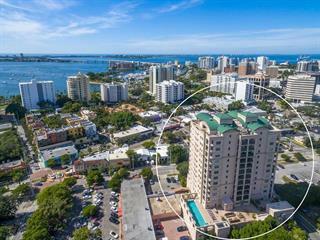 You'll have easy access to shopping, dining, museums, theaters, botanical gardens and of course the spectacular Sarasota Bayfront! 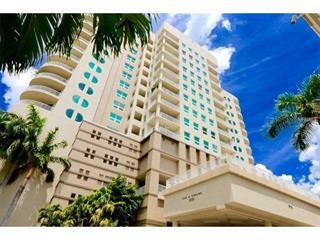 Come take a look...you'll want to make this condo your year round or winter residence.